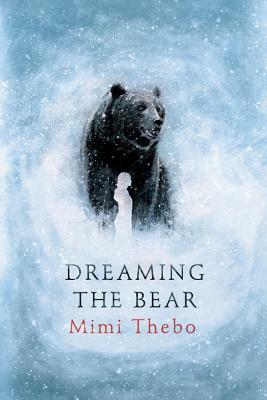 Mimi Thebo is the author of Dreaming the Bear, a Carnegie-nominated story to be published in the USA by Wendy Lamb in April, and ten other books for children and adults. Her fiction tells stories about recovery from trauma and contains ideations of resilience. Her work in the academy is concerned with the ethics of representation and Creative Writing Pedagogy.